for $429,000 with 2 bedrooms and 2 full baths. This 1,368 square foot home was built in 1970. 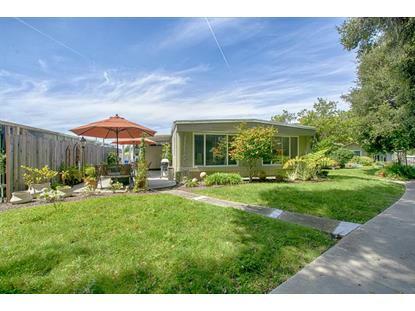 This gorgeous, remodeled home with peaceful forest views is located in Aptos Knolls mobile home park. The open floor plan features a spacious kitchen with center island, beautiful granite counters, stainless appliances and an abundance of cabinets. The living room, kitchen and dinning area combine to create a great space for entertaining. The large patio can accommodate additional quests if you want to move the party outdoors or it will also provide a quiet spot to relax at the end of the day. A beautiful master bedroom with elegant bathroom and large closets is a perfect retreat. The second bedroom doubles as a den or office and has it's own lovely bathroom. Attention to detail and thoughtful design has created a home with a warm and welcoming ambiance. The location could not be better! 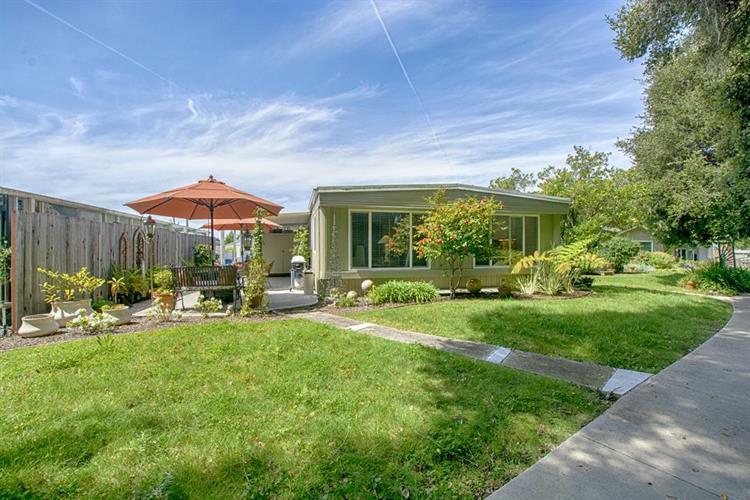 Just a short walk to the new Aptos Center, close to popular beaches, State parks, hiking trails and easy freeway access. for comfort, charm value and a quality lifestyle, this is the one for you!